Q: What are the faces during the ending credits? Q: Why didn't Kim stop the car at the end to let Zoë in when Stuntman Mike was chasing them? Q: Why was Stuntman Mike so inconsistent at the end? It's okay in my book. In 2007, Quentin Tarantino and Robert Rodriguez joined forces to create the Grindhouse film experience: a double feature intended to emulate the thrilling grittiness and distinctive roughness of 1970s exploitation cinema. 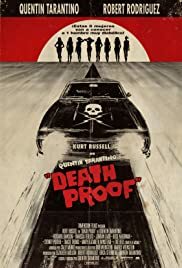 Tarantino's contribution to the Grindhouse project is Death Proof: a weird combination of car-chase action and serial-killer terror. 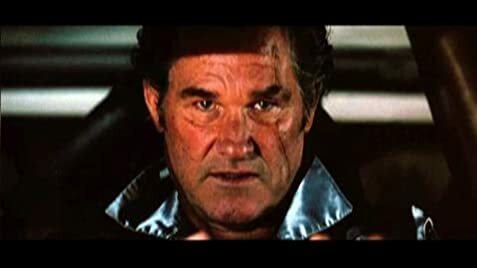 If nothing else, Death Proof does everything that Tarantino loves doing. It has characters who act really cool, always talking with sharp wit and dirty language. It has wild camera work, including some slick black-and-white shots and shots intentionally damaged to give everything a rough, old-fashioned texture. 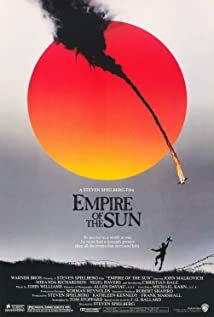 It has an abundance of oldies rock 'n roll, it has oodles of references to other films (including some references to Tarantino's own Pulp Fiction and Kill Bill). It even has dozens of foot-fetish shots, with barefoot characters strutting around, shoving their feet into the camera. And, of course, there's also plenty of pulpy blood and violence to satisfy. The film has its share of cool parts and sharp dialogue. The last act is most worthwhile for its phenomenal car chase scene. 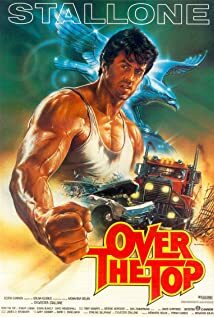 It lasts for a good twenty minutes or so, featuring a pair of great muscle cars, ripping up the roads before ripping each other up. It's all intended to replicate the look, feel, and excitement of old-fashioned car chase films, such as Vanishing Point (which is referenced in the film, and the film even uses the same car). The problem is, however, is that when the film isn't cool, it's totally uncool. In between the big standout scenes, the film drags a lot. A lot of time is spent on the characters hanging out at bars and restaurants, chatting inanely, and often times without progressing the plot all that much. These scenes still have a few standout scenes (such as the saucy lapdance scene), but a lot of it comes off as pointless. The story is also pretty weird and mixed. It's essentially split in half, with some scenes set in the past and some set in the present. 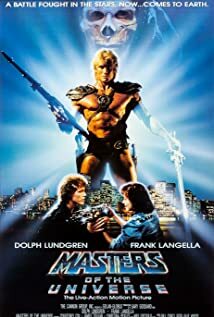 It's all intended to focus on the main villain stalking two different sets of victims, and the film takes its (damn) time to set things up for the big car wreck scenes. It also takes its time to dive deeply into the characters. Unfortunately, the pacing takes a huge hit in doing so, and the film overall feels uneven. Fortunately, the film remains cool and slick, with fantastic photography and editing. Scenes set in the past have been scratched-up and damaged on purpose to replicate that old-fashioned 1970s film look, and it is pretty wild that way. 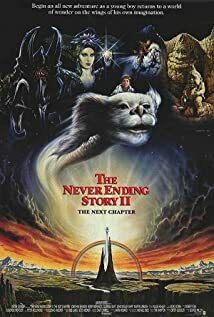 Acting is quite appealing from the cast; especially from Kurt Russell, playing the bad guy for a change, and he is strikingly effective as Stuntman Mike. Writing is very sharp and witty, although not always effective. This production uses some very cool and distinctive sets, props, costumes, and cars. Music is really neat too. 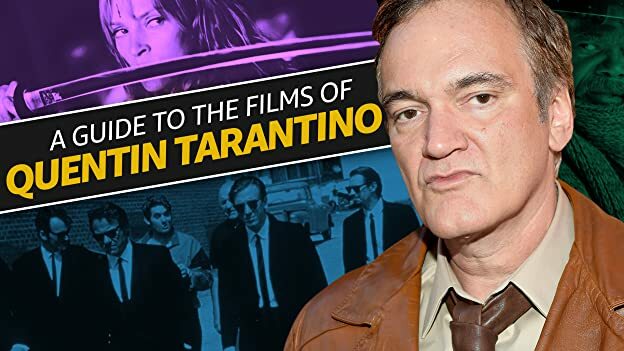 The film is pure Tarantino, and I can't help but to think that the man must have had too much fun making this picture, because it encompasses all of his signature trademarks. Unfortunately, it's also quite a mixed experience that's not always palatable. 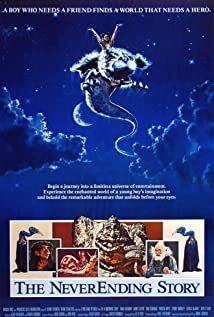 Fans should check it out and see what they think, and it's recommended as part of the Grindhouse double-feature experience, but otherwise it's best left as a rental if you're interested.